Compass Real Estate Services is a full service real estate firm with more than 30 years of experience in property management, sales, leasing, and client representation. 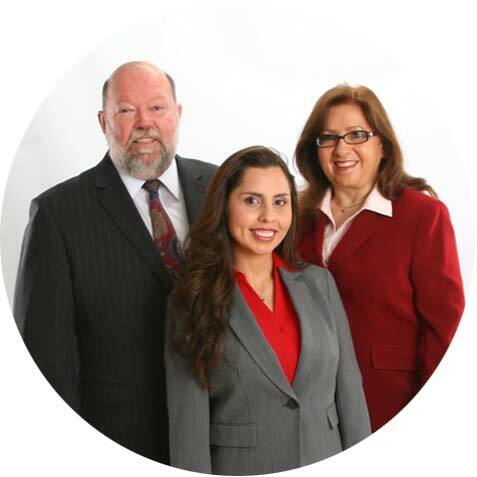 Our team of professionals is committed to delivering an exceptional client experience with every real estate transaction. We offer competitive rates and fee structures to accommodate every client’s needs and budget. Our team will work hard to win your business and grow a long-lasting relationship built on value, trust, and proven results. We provide clients with timely results. Our team is committed to treat all client’s transactions with the highest priority and sense of urgency. We are fully bilingual to better support our multicultural clients. Our team and trusted associates are fluent in Spanish, Korean, Chinese, Vietnamese, Hindi, and Farsi. We provide personalized attention and tailor our services to meet the specific needs of each client. Our team handles each client’s transaction as if it were their own. We utilize innovative tools and techniques to deliver advanced solutions to our clients. Our team specializes in the use of technology to perform services faster, more efficiently, with superior results. We strive for excellence in everything we do. Our team is committed to providing the best client experience in the industry. We are not satisfied until our clients are satisfied. Our team will work tirelessly to ensure the client’s needs are met with complete satisfaction.